Many have written about the Gospels. Many have defended the historical truth of these books but, sadly enough, without the essential evidence that Jesus’s words do still exist. For that reason the documentation theory is presented here, which makes clear that the biblical words of Jesus can be accepted in faith and without intellectual reservations. 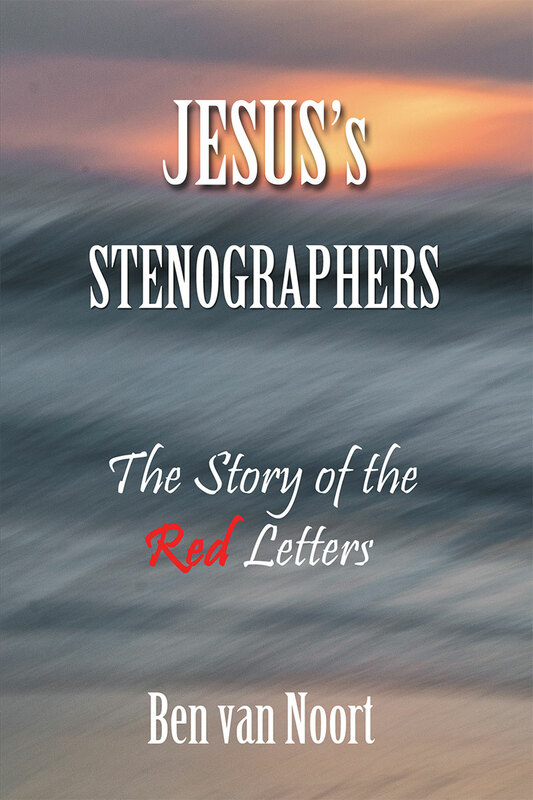 Are you willing to discover the authenticity of Jesus’ words?